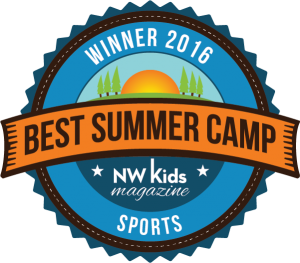 BaxterSports Camps Registration | Register Your Child For A Camp! Register Your Child For A Sports Camp! BaxterSports uses the Active Network registration system. Once you sign up for an account, fill out the information and add the Participant(s) who are your kid(s). Then select the camp and follow the steps. We will be providing optional pre-camp care (8am drop off at $10/day) and aftercare (from 3pm-5pm at $20/day) at each session. For All Sports Camp and BaxterSports Soccer camps, the age range is 5 – 13 years old.